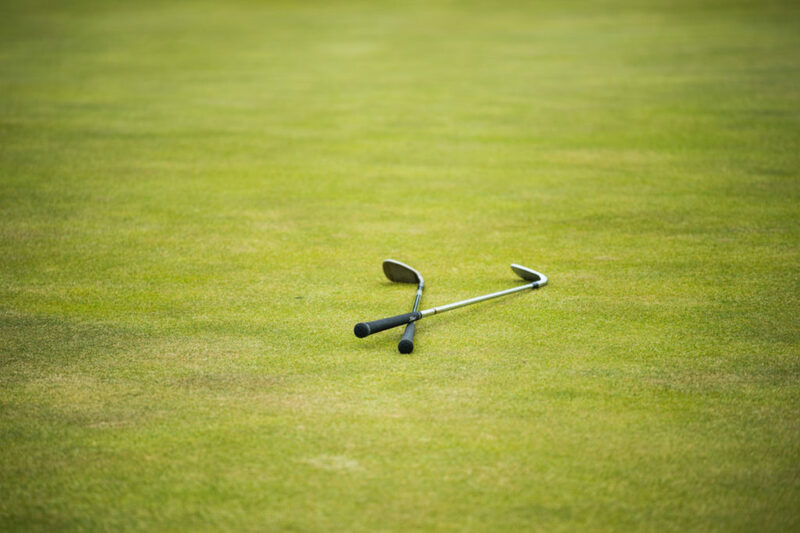 A common response from non-golfers is that it is chasing a little white ball around a paddock. For the golfer, it is so much more than that. To answer this question, you probably need to look back to when golf started for you. Most likely it was waking up early on a Sunday morning to caddy for your mother or father around a golf course when you were very young, itching for the opportunity to throw a ball onto a green and putt out after they had finished. You probably then joined the cadet program at your local club, playing 9 holes with your mates for bragging rights, then chipping and putting while you waited to be picked up. Honing your skills in the practice net. You got your first pair of spikes and wore them out in two weeks by walking around on the concrete just to hear the brap, brap, brap as you walked. You go on golf trips with your parents. My father and I used to drive up to the Sunshine Coast to see his parents, stopping along the way at country courses for a cheeky 18 holes here and there. It was great bonding time. My father was always a better golfer than me, even in his 70’s he plays to his handicap regularly. Still to this day when we get the opportunity to play together, we stand on that first tee and try to outdrive each other. Him straight down the guts, me off to the right behind a tree with no shot at the green. For a lot of you, golf probably became uncool during your mid to late teens. You stop playing until you are mid 20’s and someone you met at work invites you to play a round. It bites again, you spend a fortune on new clubs, a buggy, some great outfits…your journey continues. You get a little older, get married and have kids. You suddenly realise those shiny new clubs and buggy have only seen the grass a handful of times. At 44 years old, I dusted off my clubs which had sat idle in my garage for about 15 years. I went and hit some balls at the local driving range. There is a couple of reasons I decided to pick up my clubs again. I was looking for a way out of a hole I felt my life had put me in and I thought golf would be a way to meet some people, and I have a 4yo son who is getting to the stage in life where he wants to do stuff with his daddy. In a way I hoped that we could go on the same adventures as my father and I went on when I was young. The bug bit again. OK, so golf is chasing a lilt ball around a paddock, but subconsciously it can be so much more than that. It is both a physical and mental competition. You against the field. You against the course. It can be a place to clear your mind of everything else in your life. It’s getting out into the sun and exercising not only your body, but your mind. It’s the sounds. while the brap, brap of steel spike on concrete is a thing of the past, there is nothing quite like the sound of a flushed drive. It’s meeting new people, building friendships that will last a lifetime. I’m not going to make my son play golf. He comes with me to the range to hit balls and he loves it. When he gets a little older, I will see if he wants to ride in the cart with me. Whatever happens will happen. Why am I telling you this? Golf challenges me to be a better person and make better decisions on and off the golf course. It has taught me to look forward when I make mistakes not dwell on them. Above all else, golf reminds me of the most important thing in my life, my family.